PC. German studio Flaregames and LA-based indie developer Superweapon have announced that the iOS game will be heading to Windows 8 and 10, Windows Phone, and Android in 2016. 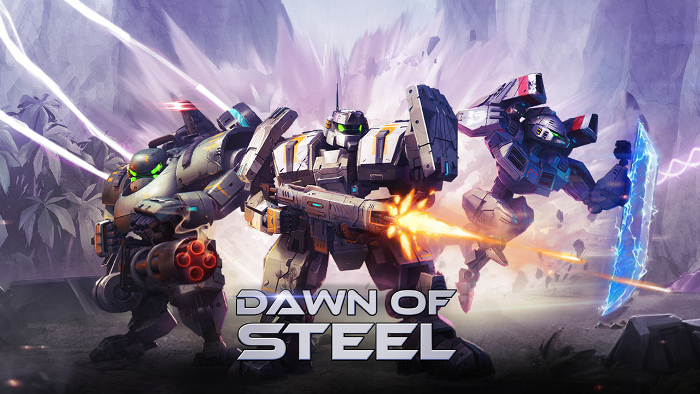 All versions of Dawn of Steel will be fully cross-compatible, giving players a large pool of opponents to compete against. According to Windows Central, who broke the news, Flaregames plans to implement a cloud system and assign codes to players so they can log in on different devices. More information about the free-to-play game can be found on the Dawn Of Steel site.